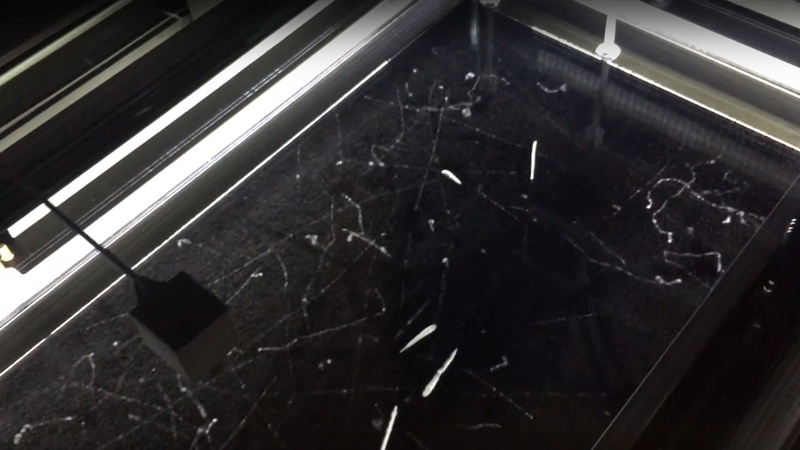 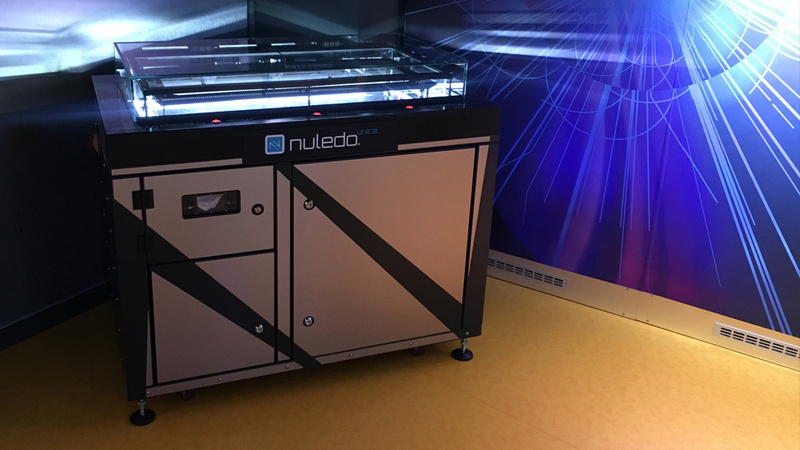 The Nuledo Unica Cloud Chamber was manufactured for Power Plant Dukovany especially as a sample, that radioactivity is all around us. 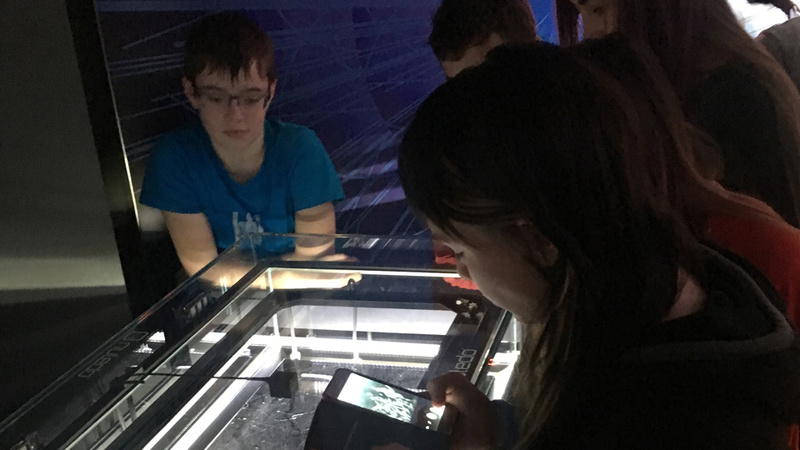 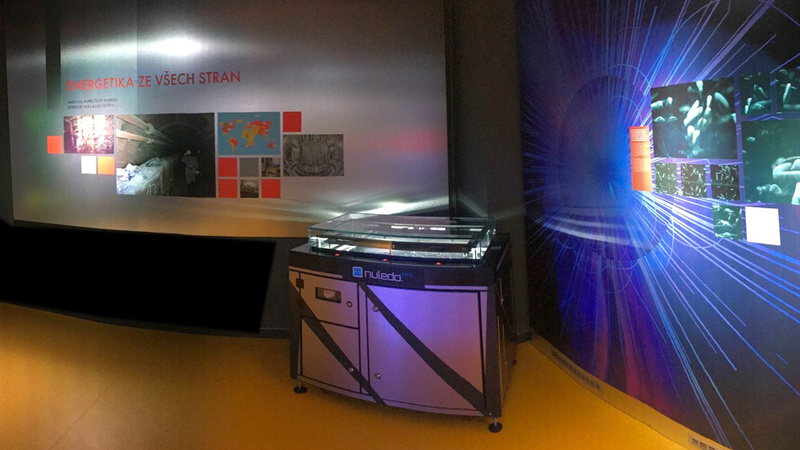 Visitors can observe natural and artificial radiation, so they can better understand the problematics of radioactive radiation and the way in which nuclear power plants operate. 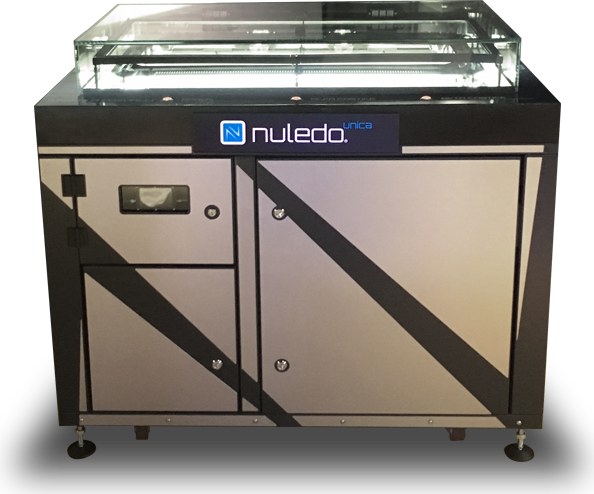 The Nuledo Unica was delivered directly to the exhibition in Dukovany, fully installed and configured and the local personnel was trained to operate it.